Sabri Hassanpour, the executive and host of the online network “Simay-e Rahayi” (Vision of Liberation), has reportedly been arrested in Iran. Hassanpour, who currently resides in the Netherlands, had reportedly travelled to Iran to visit relatives. 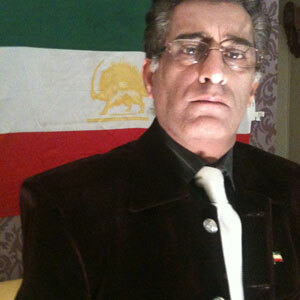 Jahan News reports that during his stay, he travelled to Tehran, Isfahan, Ahwaz and Karaj. Hassanpour reportedly had anti-Islamic Republic programs on his online network. He is also reportedly a member of the National Iranian Congress to Save Iran, which purportedly aims to establish a shadow government and parliament in exile for Iranians and in its manifesto claims to be against any form of foreign and military intervention in Iran.